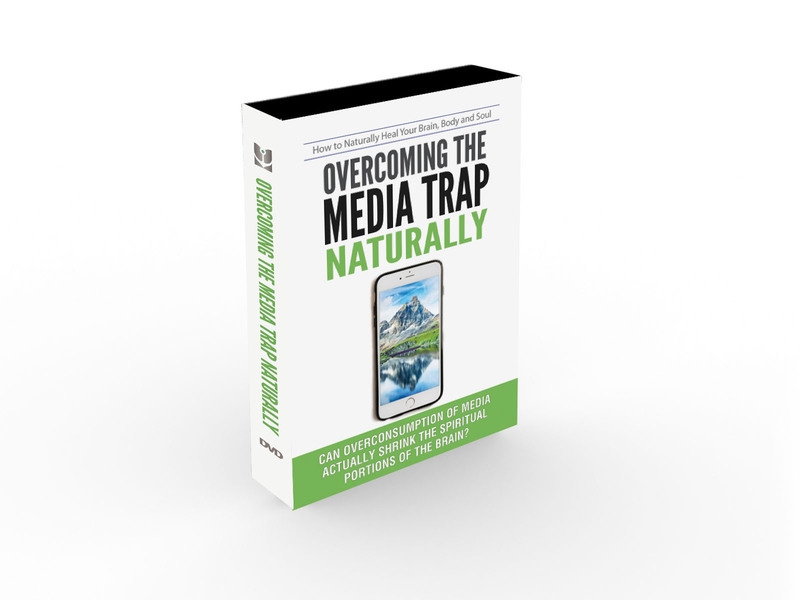 Learn about the damaging effects produced in the brain by overconsumption of media. Can overconsumption of media actually shrink the spiritual portions of the brain? Overconsumption of media is the norm in society today. Pawpaw! How to Get Free Fruit Trees and Bushes! Hey everybody, Chad Kreuzer here with Anchor Point Films. Just had a great experience. Just within the last few days my mother-in-law had seen some pawpaw trees growing on somebody's property.